Cultural Compulsive Disorder: The Jacked Kirby Podcast: #1 - How I Learned To Stop Worrying & Love Jack Kirby! 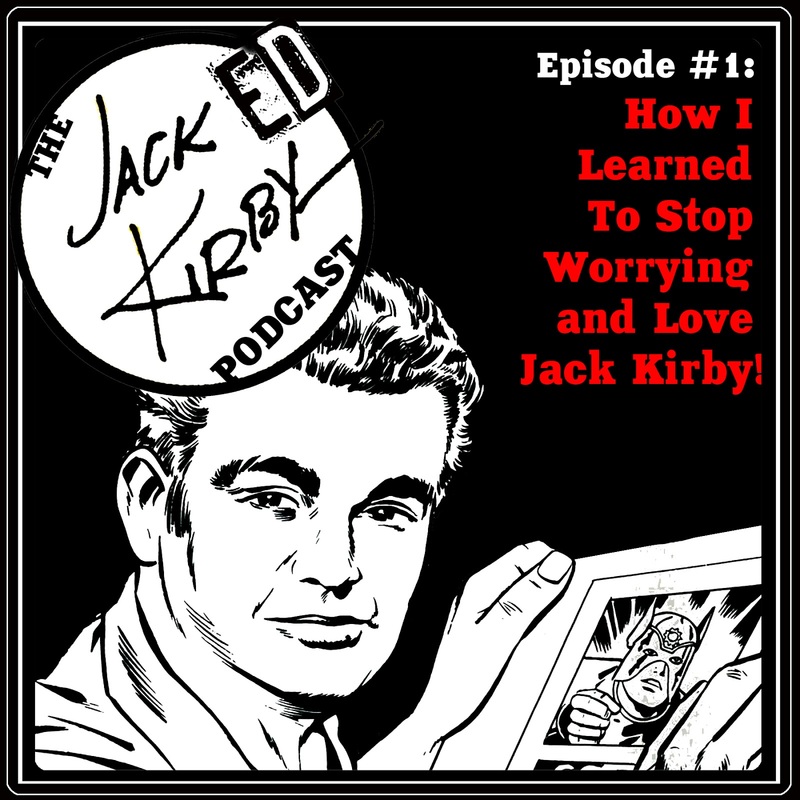 The Jacked Kirby Podcast: #1 - How I Learned To Stop Worrying & Love Jack Kirby! 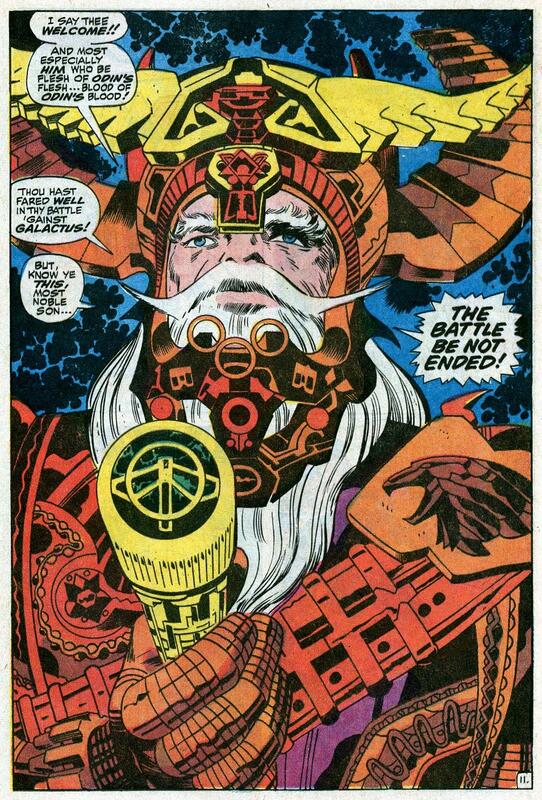 Welcome to the PREMIERE episode of the Jacked Kirby Podcast!!!! Every week hosts Mike D and Tommy Lombardozzi will be exploring the greatness of the comic industries most prolific creator, Jack "King" Kirby! 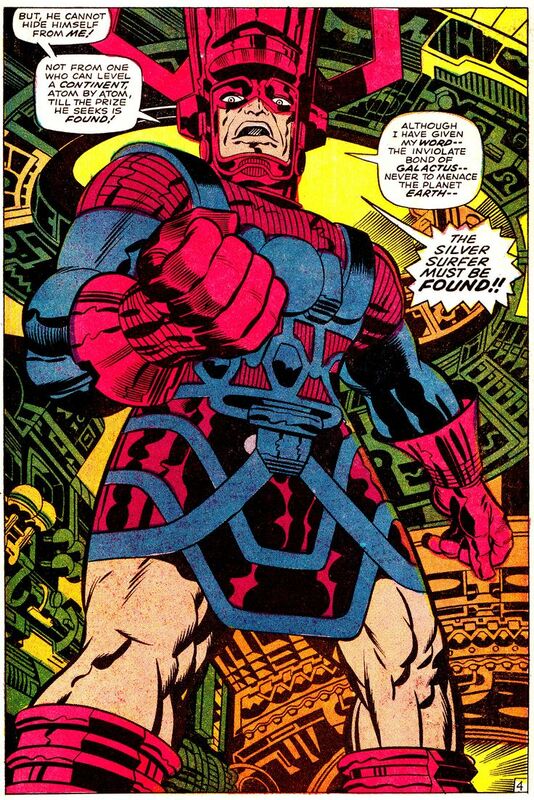 His name is synonymous with some of the biggest characters to ever grace the pages of a comic: Captain America, The Fantastic Four, The New Gods, Thor, The X-Men, Nick Fury, The Demon... the list goes on and on. And we plan to discuss ALL OF IT!!! 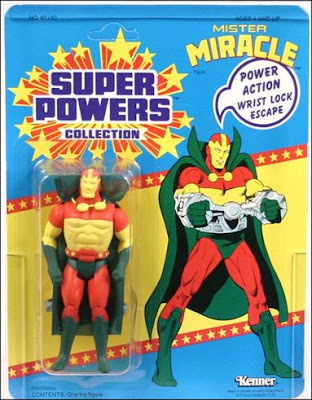 (Start - 7:39) Mike and Tommy introduce the show and lay out what you can expect from the podcast. (7:40 - 26:00) Rob Martin (our producer!!!) from CCD.NYC joins the podcast to discuss his Kirby experiences and what he hopes to hear from the podcast in the future. 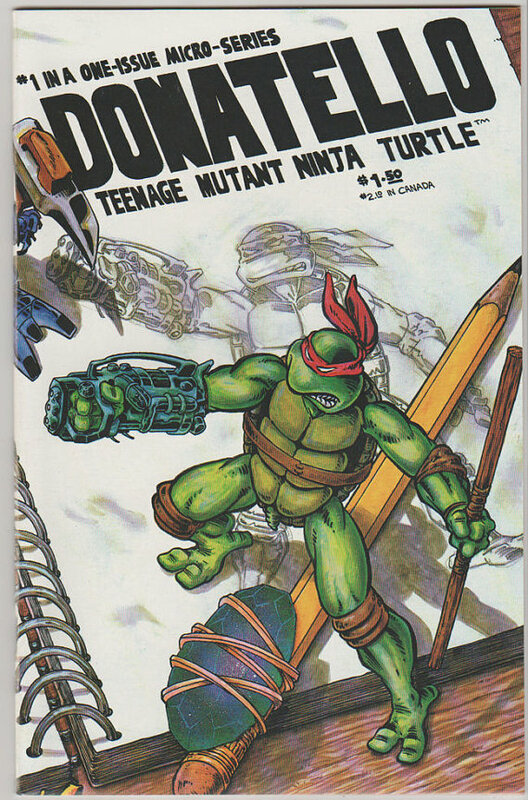 (26:00 - 35:18) Mike D & Tommy share their earliest Kirby exposures (Super Powers for Mike D, The Donatello 1 Shot which features Kirby as a character for Tommy) and talk about how they became enamored with The King. (35:20 - 47:00) Reverand Sal takes us back to the 70s to talk about classic Marvel reprints and Kirby's monster books. (47:00 - 59:10) Al Accettura talks about Kirby's Cosmic adventures and studying his sequential art styles back in art school personally. 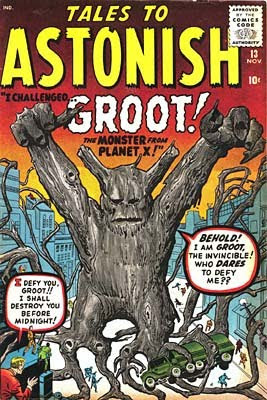 (59:10 - 1:09:27) Joey Armao talks about overlooking the King for more popular 90s artists, reading teh classics in Marvel Masterworks graphic novels and The Kirbyverse from Topps Comics. 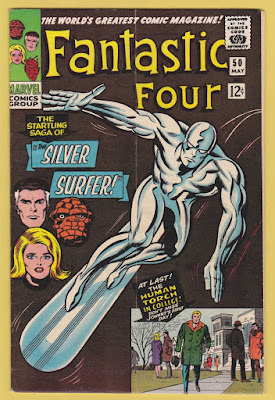 (1:09:30 - 1:20:20) James West talks about his dad bringing home 20 long boxes of comics at age 11, diving head first into EVERYTHING and ANYTHING Comics, the origin of Silver Surfer and how the younger generation views Kirby.